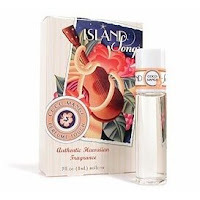 The scents of luscious mango and creamy coconut transport your spirit by capturing the magic of Hawaii. Artfully blended with a splash of pineapple, vanilla, jasmine and orange blossoms, this alchohol-free fragrance is perfume in its purest form. Dab on to touch points for a lasting aura of paradise. Made in the USA.